She has done her B.com. (1994) B.L. (1997) LL.M. (2003) Ph.D. (2009) from Andhra University, Visakhapatnam, LL.D (2016) from National Law School of India University, Bangalore. She received four gold medals from Andhra University for scoring highest marks in B.L. She began her carrier as a practicing advocate at Visakhapatnam Bar and also represented cases before CESTAT Bangalore. Her journey towards teaching was started at Dr B. R. Ambedkar University, Srikakulam, (2009) as Assistant Professor. 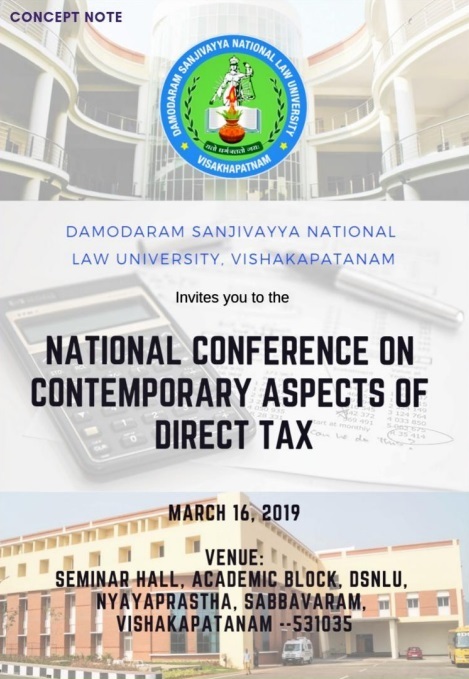 She joined Damodaram Sanjevayya National Law University, Visakhapatnam (2016) as Assistant Professor of law and promoted as Associate Professor of Law (2017). Her areas of specialization include International Trade Law, E-commerce Law, Intellectual Property Law and Tax Law. She published two (2) books, also published more than 104 publications in reputed international and national journals like Amity Law Journal (Dubai), Excise Law Times (ELT), Service Tax Review (STR), The Chartered Accountant (ICAI), Cochin University Law Review (CULR), Journal of Juridical Studies (JAJS), NALSAR Law Review, India Law Journal (ILJ), India Bar Review, Bihar Bar Council Journal (RBCJ), Tax India online (TIOL), RGNJU Law Journal (RLR), Chanakya National Law University Law Journal (CNLU LJ), The IUP Law Review, Nirma University Law Journal (NULJ), Andhra University Law Journal (AUJL), Company Cases (Comp Cas), Bharati Law Review, Journal of Law and Public Policy (JLPP), GST Law Times and news papers; also contributed 17 chapters in Books, She presented 19 papers at International Conferences and 52 papers at National Conferences, also delivered 21 guest lectures and attended 5 training programmes and workshops. She served as a visiting faculty for GITAM School of International Business (GSIB), GITAM University, Assistant Editor – Journal Academy of Juridical Studies (JAJS).